There are plenty of reasons to go on holiday to Cyprus, and even more reasons to get married here. Secluded beaches, an outside wedding, sunshine on tap, and best of all, you’re already on holiday! You lot have been heading over to the “Island of Aphrodite” to tie the knot in ever larger numbers, and there’s certainly a wealth of options to choose from. Most of the hotels in the main resorts offer wedding packages but it you’re after something with a little more “wow” we’ve got the lowdown on the island’s top wedding spots. 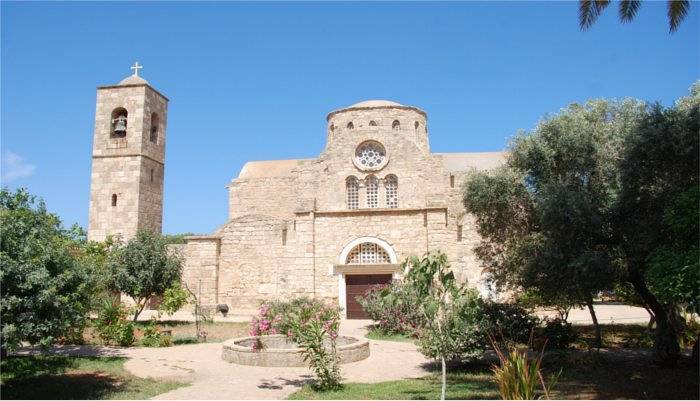 Cyprus has more than its fair share of old monasteries, and they make a stunning setting for a special wedding. The advantage here is that with plenty of space you can have your own private ceremony and reception area. You just can’t get that when you’re on the beach as all beaches on the island are open to the public, even during your wedding! Making your vows surrounded by the ocean with the option of a sunset reception, Limassol Pier might just be your dream wedding location. White chairs line the aisle down the centre of the pier, and you’ll get married under a stunning gazebo – your wedding shots will be the envy of everyone! Just remember that it can get pretty hot during the day here, and the water means people can get sunburnt extra fast! 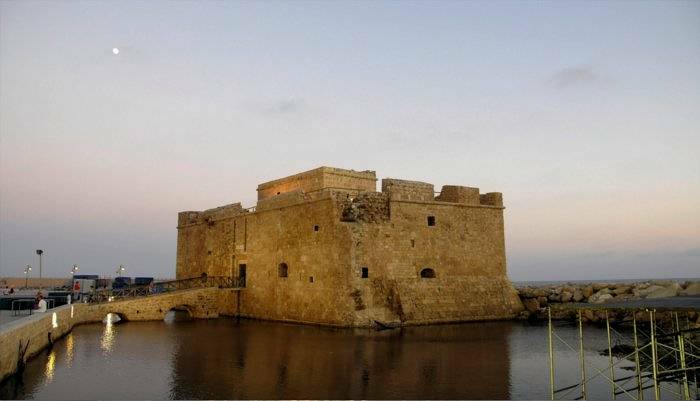 Yes, the most iconic building in Paphos is now also a wedding venue. Dating back to the 13th century, your photos will be pretty spectacular, with the ceremony held in the castle’s picturesque chapel and plenty of time to pose in front of the castle after. The downside? You can’t hold your reception here, so you’ll have to head on elsewhere. Heading inland, you’ll find more charming villages than you can shake a garter at. 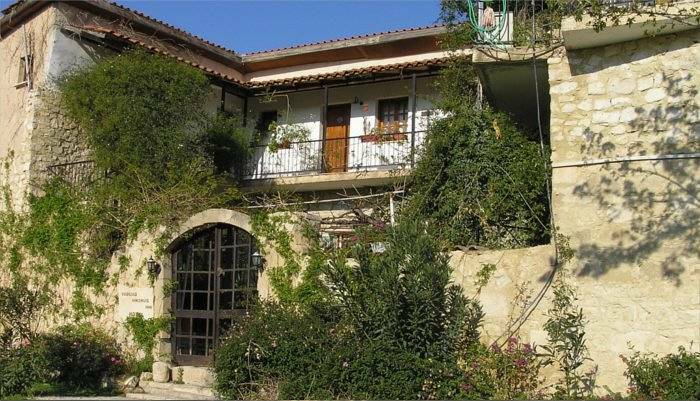 There are plenty of companies who have snapped up an old Inn in one of these lovely locations, meaning you can get married in relaxing, leafy surroundings with traditional Cypriot food served to your guests during the reception. Enough to make you give up the sea view? 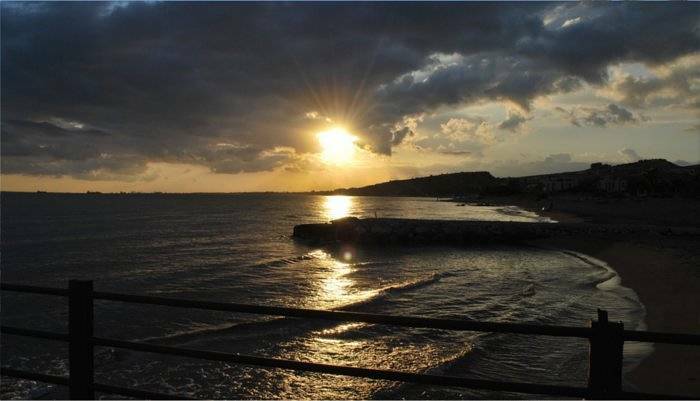 Over on the eastern side of the island, near Famagusta and Protaras, you’ll find some of the most stunning coastline that Cyprus has to offer, which is certainly saying something! 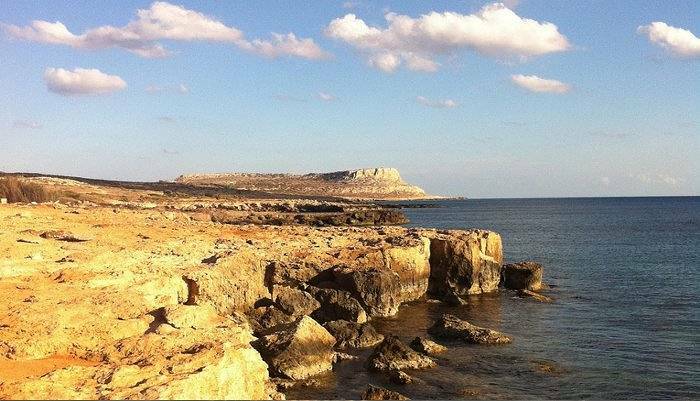 Cape Greco is a protected nature reserve, and weddings here are usually set higher up to take advantage of the views, rather than at beach level.